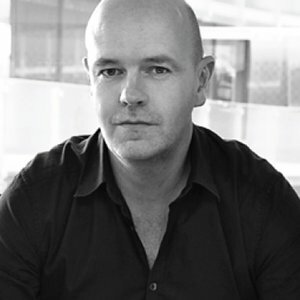 As Executive Creative Director, Pat Baron has overseen a number of award-winning campaigns at McCann Melbourne. Most notably, the campaign Dumb Ways to Die scored a record-breaking five Yellow Pencils and one Black Pencil at the 2013 D&AD Awards. In 2015 Pat was named the first ever winner of the 'Creative Of The Year' at the Australian Creative & Effectiveness Awards. He is also the only Australian creative director and art director to have had work awarded by TED and housed in London's Design Museum. Prior to working at McCann, Pat has held positions at JWT, Clemenger and BBDO.